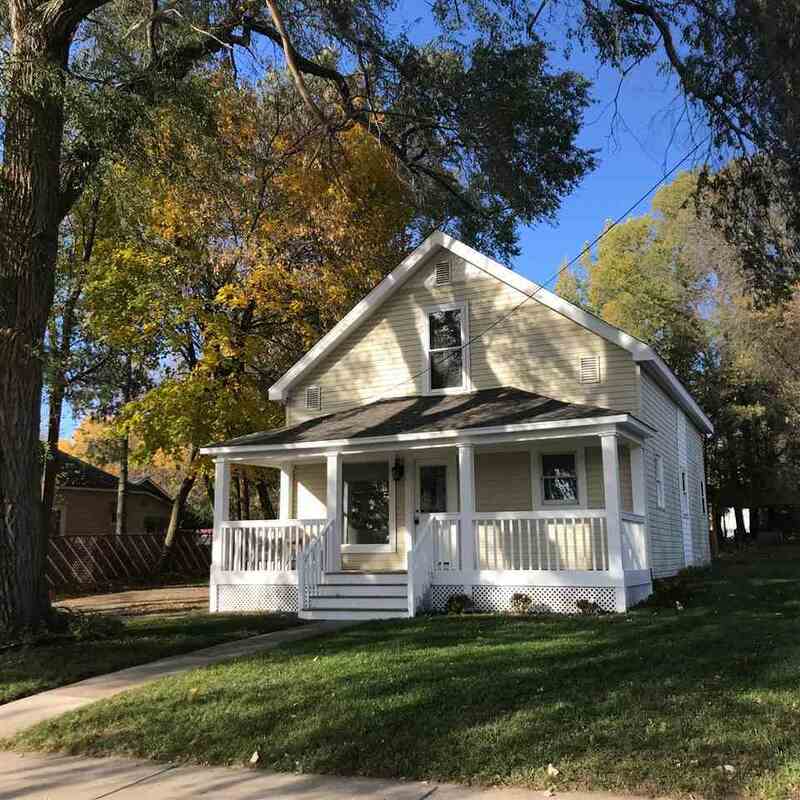 Cozy and classy best describes this completely remodeled 3 bedroom and 2 full bath home right in the heart of Boyne City!! Some of the wonderful upgrades include a tasteful new kitchen with all new hardwood floors, granite counters and island all accommodating an open concept!! The second floor includes a second full bath just outside the master bedroom!! A few of the other great touches are, a new roof on the home, remodeled front porch, new interior and exterior doors, all new floor covering including carpet, kitchen appliances, all new fixtures, including outside lighting as well!! Cute covered front porch to sip your coffee on in the summer and the perfect size deck on the back to enjoy some BBQ's!! This home is simply charming!! So many great updates that you will love and appreciate!! Call for your personal tour today!! !